Sony does not stop with the new sounds Android smartphone. After having presented a number that’s IFA in Berlin 2012 presents another 3 where Sony Xperia J will fall in the middle segment of the market at a price of 239 euros(300 dollars) . Along with Xperia J, Xperia T and V were also made and presented, will see in later posts. 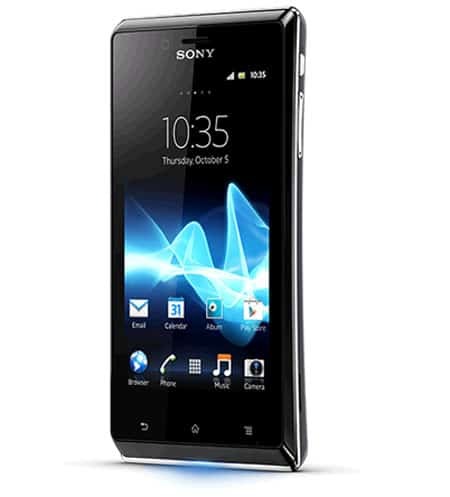 Sony Xperia J shows a curved design on the back of the phone reminds Then the Arc S.
– Target price of 239 euros. Sony stand out for its distinctive design and it is interesting to see the LED for notifications on the back of the phone . Note: The above info may not be 100% Correct.